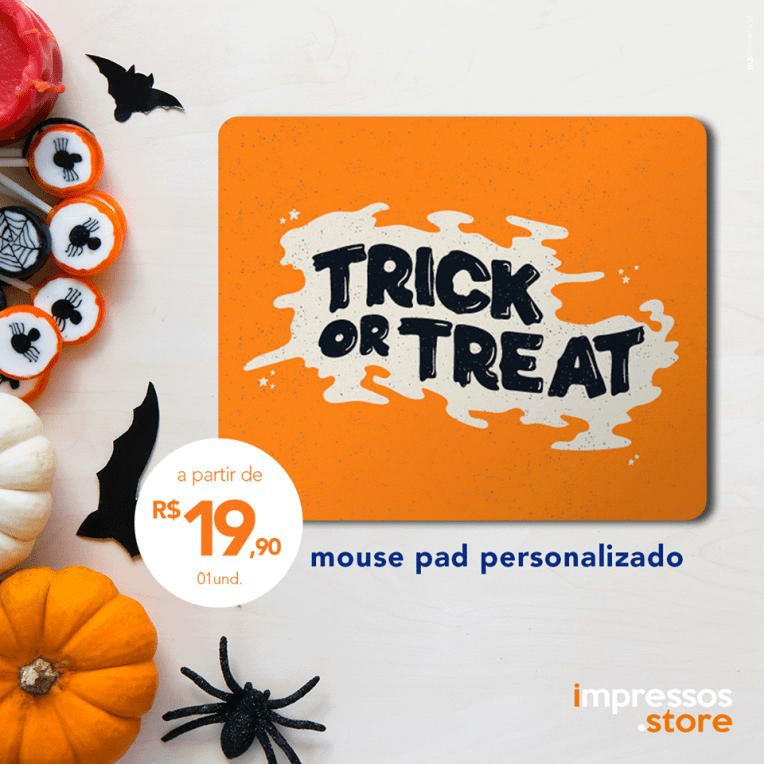 If you enjoy splurging on personalized merchandise, then you’ll love Impressos.STORE! The Brazilian online store focusses on providing quality customized products at fair prices to businesses and individual customers. We speak with Alexandre Crepaldi, CEO at Impressos, to understand how they are implementing their business strategies across both, B2B and B2C, channels. Tell us about Impressos. How did it start? I designed Impresoss as I envisioned the need to offer customized products in the online world. 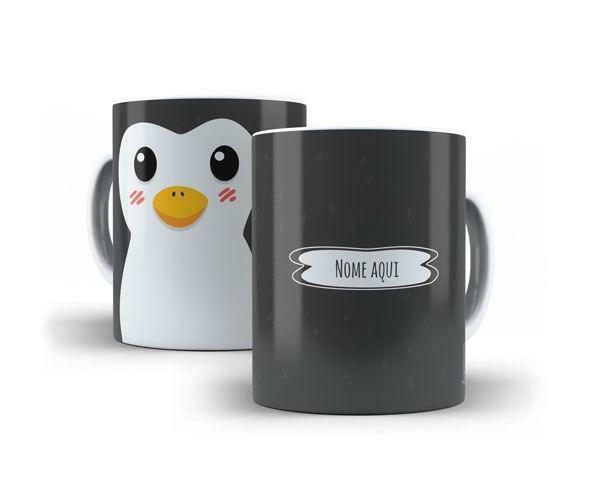 We sell products that span diaries, notebooks, business cards, mugs, cushions, invitations, general materials, point materials of sale, among others, along with numerous color options, finishes, sizes, artwork and modern designs. 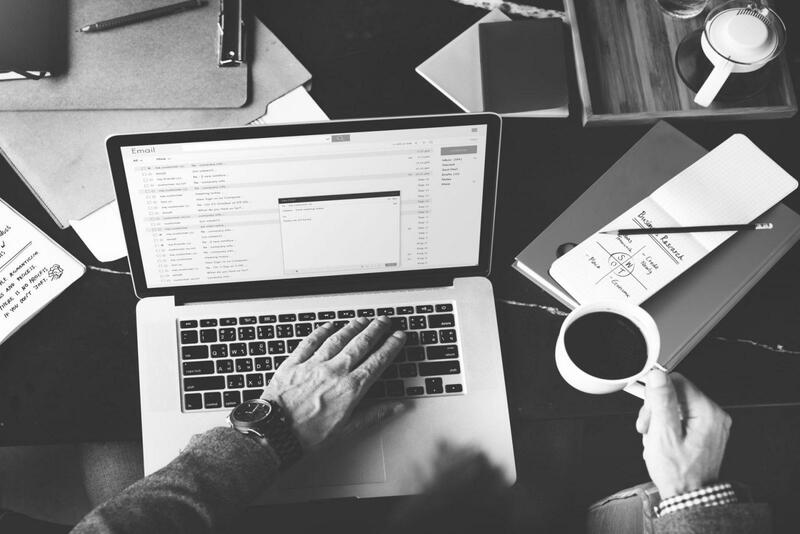 ‘Print Your Way’, our slogan, is perfectly aligned with our services as users can send their own files for printing, or use predefined templates, or customize their prints with photos, names, and dates. Impressos offers fast delivery and provides quality assurances of the products along with an intuitive and bold eCommerce website design. We constantly strive to offer new print layouts and templates to our customers. What inspired you to enter the market for customized printed merchandise? Impressos was born with the purpose of seamlessly facilitating and easing the life of people looking for print solutions, both for their business and personal projects. Our focus is on microenterprises and individuals who want customized materials in a short span of time. We entered this market to become an online graphics company committed to offering products and services that are creative and of high quality, with the best prices and terms. Impressos is for those who seek personalization and exclusivity. You have an eCommerce store as well as a physical one. 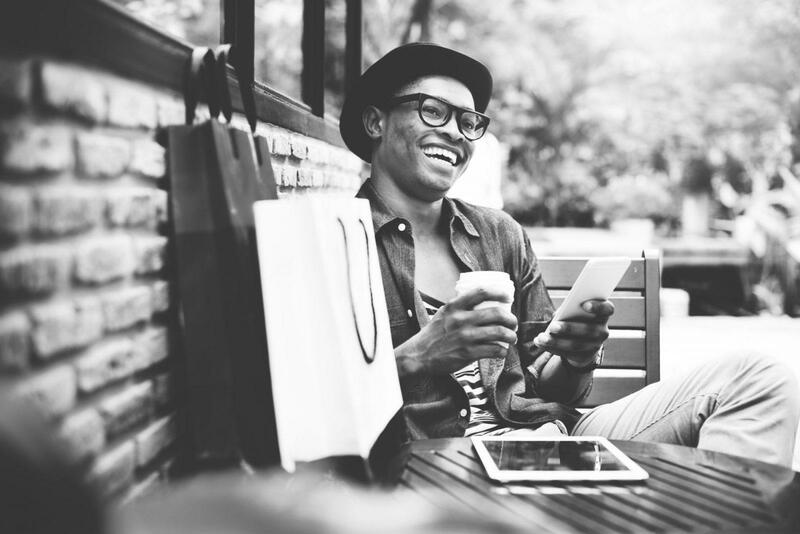 Tell us about your omnichannel strategy. 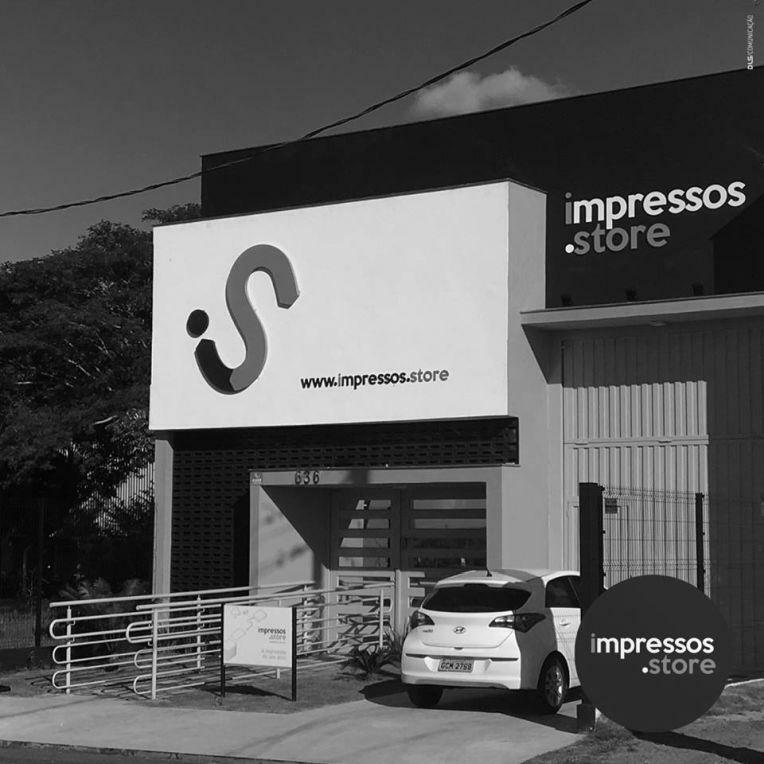 For customers who prefer a physical experience, Impressos is a complete store where you can purchase products in real time. Also, you have the option to customize your product and buy it through the website and collect it from the Impressos counter. We also have the option of free delivery to cities within a 50km radius of Birigui (the city where Impressos is located), regardless of the value of the purchase. For now, we only have one physical store and the omnichannel is limited only to our region. You cater to both, B2B and B2C channels. 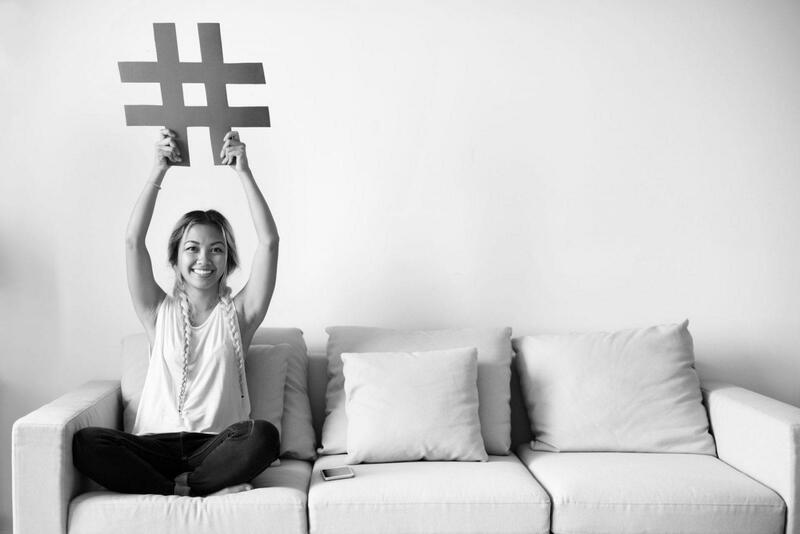 What are the different business strategies you apply for each channel? Firstly, it is imperative to understand that B2B and B2C are people with different needs and we need to meet both. For B2B, our focus is on packaging, distribution, and delivery of point of sale materials for our customers who run chain stores and franchises – regardless of their location across the country. For B2C, our focus is to offer products without a ‘minimum quantity criteria’. For instance, if a customer searches for a notebook, they can choose one with the artwork that we offer and personalize it online in any way they want (inserting name, photo, phrases, etc). Alternately, they can send us the desired artwork and we produce it. What are the future plans for Impressos.STORE? Impressos has a very well-defined goal – to be an e-commerce business offering creative products and services at a fair price coupled with high customer service standards. Based on this, the team is tirelessly searching for innovative products, so that Impressos becomes the yardstick of reference in this segment. Give your online business a cool name. Get your .STORE domain name here!